Even the Sky is Begging For a Green Beer on St. Patrick’s Day! NASA has reported that a severe geomagnetic storm is underway and luckily Sebastian Saarloos captured these amazing “St. Patrick’s Day Auroras” at Donnelly Creek, Alaska on March 17, 2015. 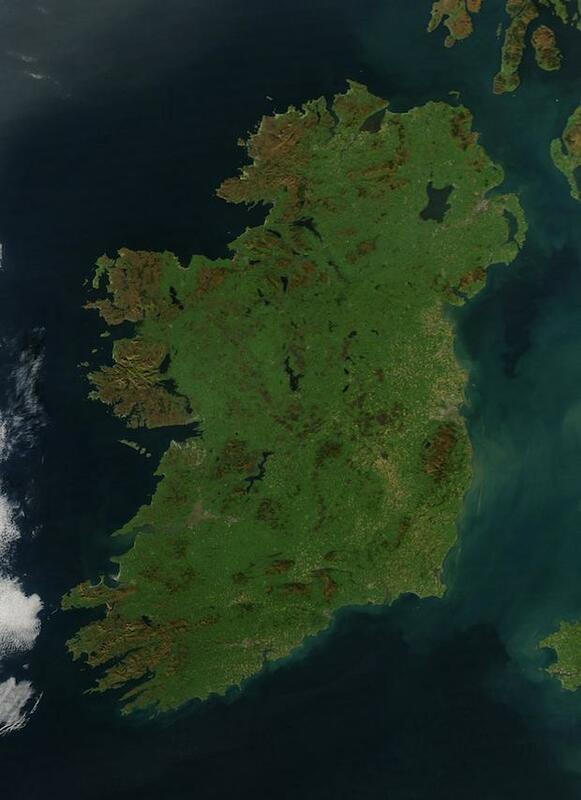 NASA also celebrated St. Patty’s Day by posting a photo of Ireland. This image taken by the Moderate Resolution Imaging Spectroradiometer on NASA’s Aqua satellite shows the Emerald Isle in all its green glory.